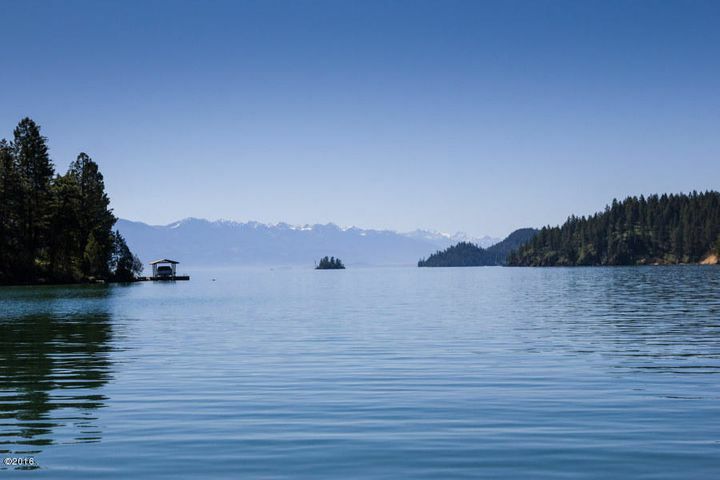 Remarks: Deep Bay on Flathead Lake. Rare 17 acre parcel with over 760 ft of frontage. Significant development potential for residential, commercial, or estate use. Hwy 93 and Hughes Bay Road access with varying topography including gravel beach and elevated view benches. Spectacular views of Goose Island and Mission Mountains beyond.